Bryan Street Tavern with Browningham and Dim Locator (6/15). Lots of goodies here, including a couple of tracks from The Greenery and a video of them. See The Greenery with This Is Hell, Xerxes, and Humanerror on June 20th. With Texas mentions galore, you’ll definitely feel a lot cooler after reading this. 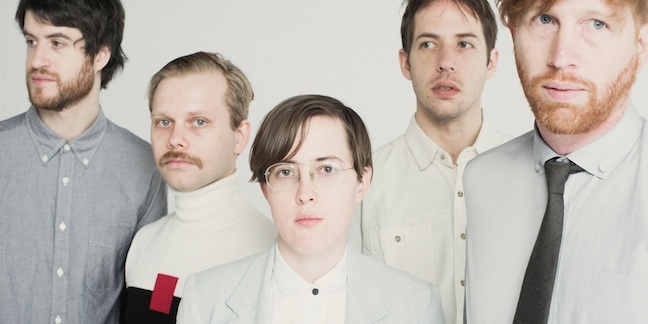 Lower Dens is coming to Dallas with No Joy and Alan Resnick on June 24th. It’s no secret that we love Power Trip, so we couldn’t be more happy for them. We love them even more for mentioning the Dallas stop on the Southern Lord tour on June 27th with Black Breath, Martyrdöd, Burning Love, Enabler, Power Trip, and Wild//Tribe. Stream the entire self-titled album. Watch the video for “Bad Things” over at Impose. Then, see King Tuff with Natural Child July 10th. Why aren’t you following @robdelaney on Twitter yet? Come see him at Sons of Hermann 9/8. This entry was posted on June 1, 2012 at 8:59 am, filed under News and tagged dent may, king tuff, lower dens, power trip, rob delaney.